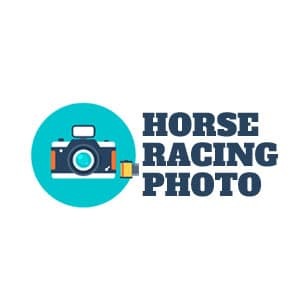 Horseracingphoto.co.uk is a portfolio of racing relate photos taken by us over the last few years at various courses around Great Britain. The pictures are free to use under Creative commons ‘attribute’ license and feature a number of top jockeys and horses. Hi-Res images can be download on the site and used on blogs and social media by anyone. 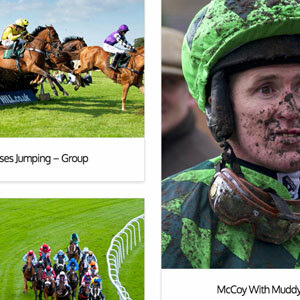 The most popular photos feature champion jockey AP McCoy and high profile horses like Long Run and Cue Card. 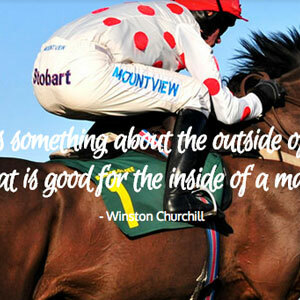 The site also contains a blog which features racing stories and photography guides and tips. We are constantly added to the portfolio of images and updating the blog. Many of the photos have already made it into publication in various racing guides and have been used extensively on Wikipedia.